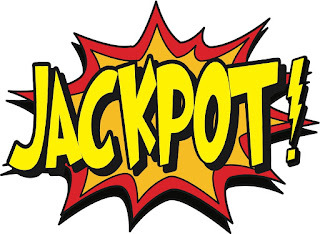 This first of three installments in the 2015 Summer Donor Communication Series concentrates on how to recognize planned giving potential for your current and prospective donors. 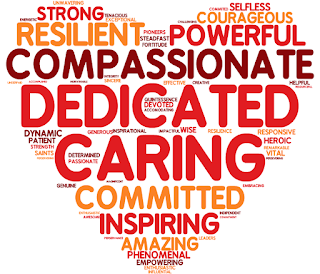 Every donor has the capability to become a planned giving donor. The key is successfully communicating your message to build that connection. But how do you organize these donors into a meaningful segmentation of your database? Affinity is the measure of brand loyalty and passion for your mission. Individuals with high affinity enjoy your relationship and are always willing to strengthen it. Finding the wealth of donors is the easy place to start. 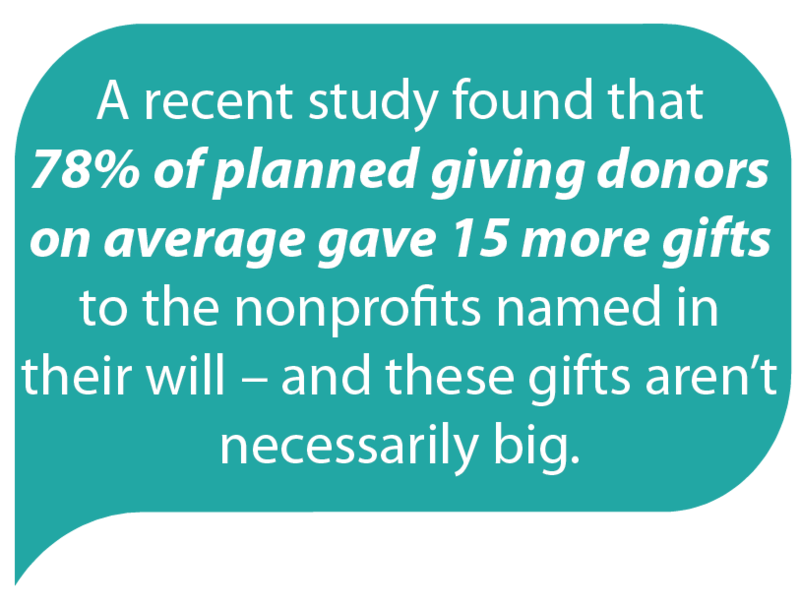 Measuring a donor’s brand loyalty and willingness to give starts with an examination of a donor’s giving patters, such as gift amounts and frequency of gifts. Segmenting donors into this matrix will allow you to start building the right relationships in the right way. 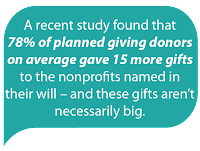 Asking questions such as, “Do you have a will?” and “Do you have a planned gift with another charitable organization?” will get you critical information about that donor as well as give you the opportunity to build the rapport towards a planned gift. Talk with Alpha Dog Marketing about strategies to reach this special group of donors who help secure the future of your nonprofit.